Power Map is released (Office 2013 SP1)! 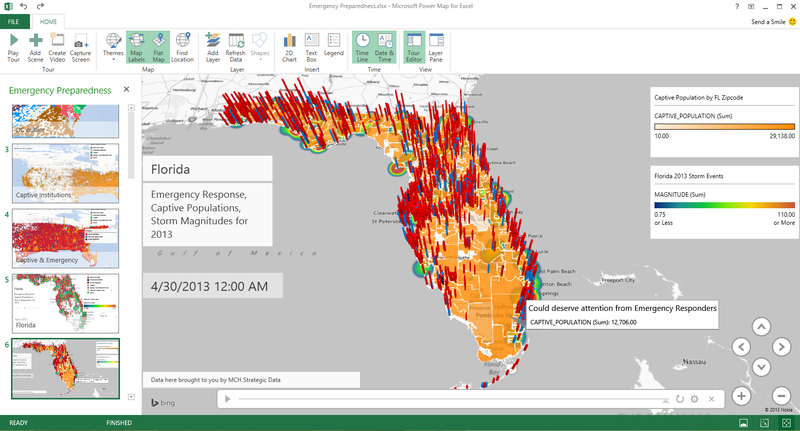 As of yesterday, Power Map was released as part of Office 2013 SP1. Power Map for Excel New! To learn more about Power Map, see Get started with Power Map. The number of days to keep report execution information in the execution log. Valid values for this property include 0 through 2,147,483,647. If the value is 0 entries are not deleted from the Execution Log table. The default value is 60. 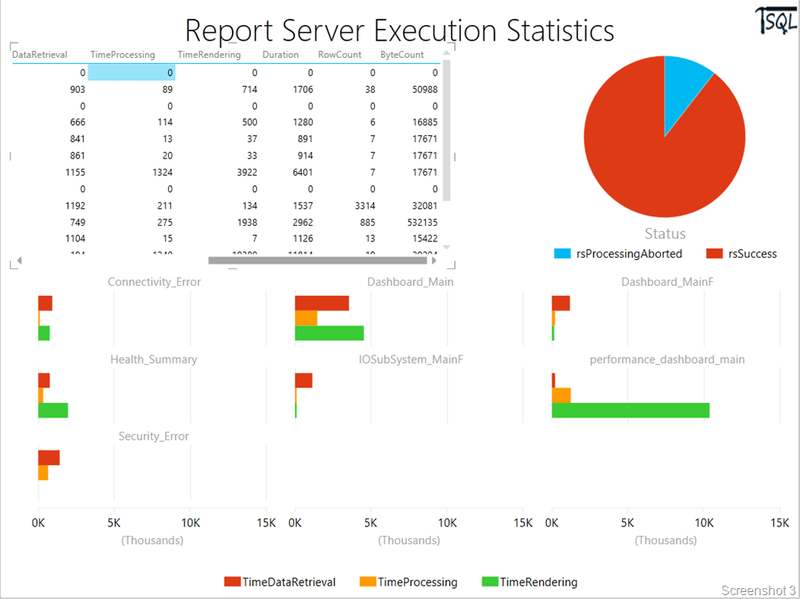 I recently needed to query report execution statistics for a SQL Server Reporting Services instance where the number of rows were quite large. So I decided to use Excel 2013 and PowerPivot to analyze the data. This would allow me to directly pull all of the data into an Excel sheet and then perform analysis on the extracted data without having to query the Report Server database repeatedly. 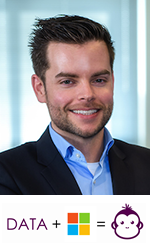 Leverage PowerView’s interactive capabilities to view the Report execution statistics, the report processed status (failure or success) and the processing, rendering and data retrieval times for each report.